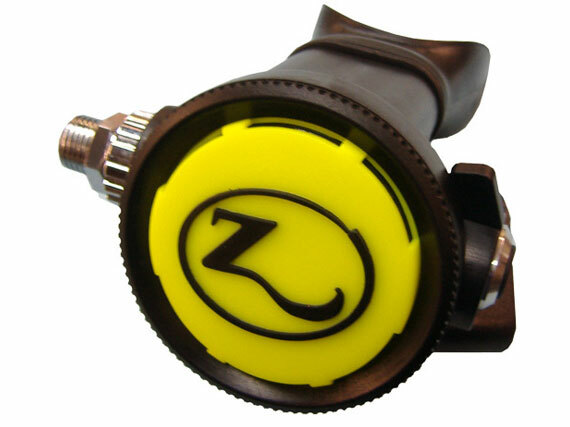 US dive gear maker Zeagle Systems has been snapped up by Huish Outdoors. Huish is rapidly becoming a major player in the diving goods market, since it already owns Atomic Aquatics, BARE and Stahlsac. Based in Zephyrhills in Florida, Zeagle was until recently a family owned affair that has been making scuba kit for over 30 years. Initially focused on weight-integrated BCD jackets, today the company line-up also includes regulators, fins and accessories. Huish has been on a bit of a spending spree of late, targeting top-end brands with little crossover to offer a full spectrum of kit. Mike Huish of Huish Outdoors said: “Zeagle’s reputation for innovative design is well recognised in the industry, including the award winning Onyx regulator and the Wicked Lite travel BCD.